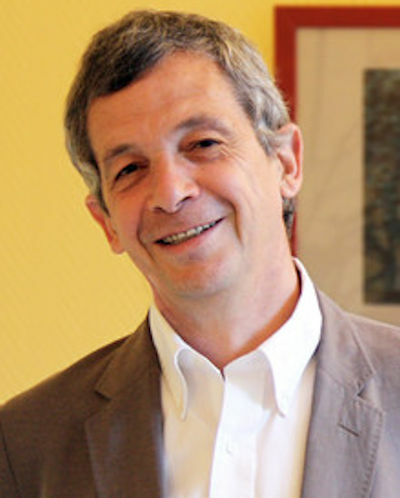 November 20, 2018 -- The European Society of Radiology (ESR) has announced the death of Prof. Michel Claudon at the age of 65. Prof. Michel Claudon. Image courtesy of the European Society of Urogenital Radiology. Renowned for his expertise in ultrasound, Claudon served the ESR in various capacities, including chair of the ESR Working Group on Ultrasound from March 2015 to 2018, according to the society. He also chaired the former European Union Affairs Subcommittee and was a member of the ESR Education Committee and the ESR Subspecialties and Allied Sciences Committee. In addition, Claudon was a regular speaker on ultrasound at ECR and was highly respected as an outstanding radiologist and esteemed colleague, the ESR said. He also served as the president of the European Society of Urogenital Radiology from 2012 to 2014. The French medical news website Le Quotidien Du Médecin also paid tribute to Claudon in an article posted on 20 November, the day he died.